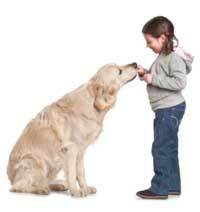 Prerequisite: Your dog must be non-reactive (friendly or indifferent) around other dogs and people. This is for dogs 5 months of age and older. Does your wonderful dog sometimes make bad choices? You’re probably considering this class either because your dog is generally a little out of control, or can behave better in certain situations. Perhaps you have a social butterfly that loves to say hello but does it by jumping on everyone she meets. Or maybe you have an enthusiastic door dasher. 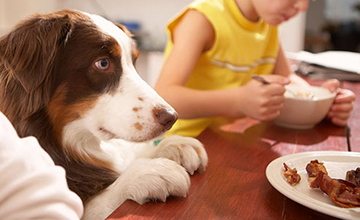 Maybe your dog has trouble remembering what the word “Sit” means. Or perhaps it just feels like everything in the world catches her attention more easily than you can. In short, if you sometimes feel like you live with a four-legged teenager that acts first and thinks later, good news: These behaviors are annoying and difficult to deal with, but they generally mean you’ve got a dog that can’t wait to be trained. Smart dogs with lots of energy can do great things when that energy is redirected. How to use a very simple behavior in the face of real-life distractions and build wonderful impulse control in all kinds of situations. How to use this reliable behavior for building new behaviors. 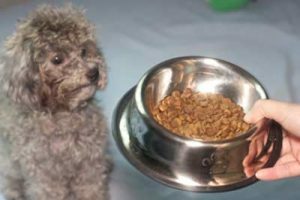 How to begin creating impulse control and patience around food and the food bowl; an open door (no door dashing), various people/dog/object/movement distractions, and then finally work on greeting new people without jumping. Don’t worry if your dog already has good skills; the class will be a terrific proofing and application opportunity for anyone who has already done some training no matter what level from basic to advanced. It is also designed to accommodate students and dogs attending class for the first time. The exercises are designed to be tackled from whatever experience & skill level each dog and human team is at when they take this mini class.